Your new Whittier MD home or town home is waiting! If you are looking for Whittier MD homes and town homes for sale you have come to the right place! First, a little background on Whittier MD homes and town homes for sale, that could be yours! 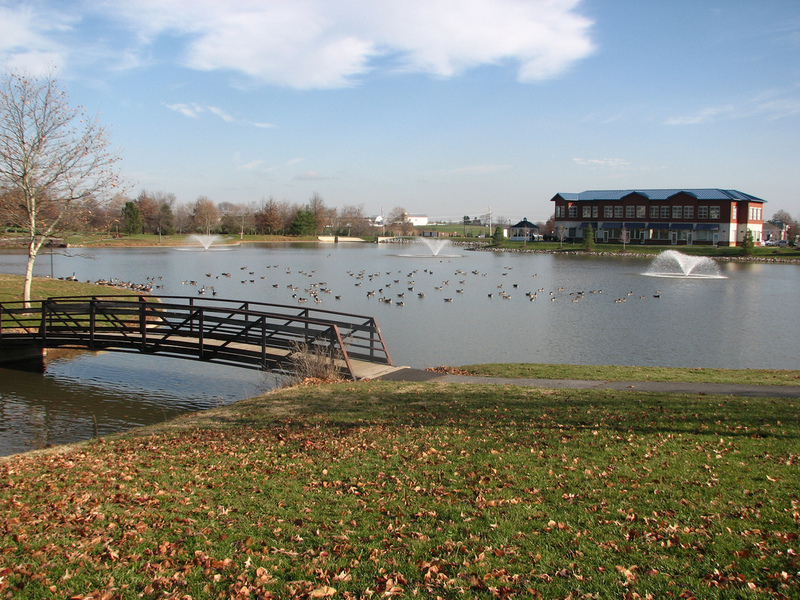 The focal point of the Whittier, Walnut Ridge and Ridgeview communities is Whittier Pond. The Whittier community enjoys abundant green space with multiple tennis courts, basketball courts, pools, tot lots, pocket parks and trails for walking, biking and jogging. 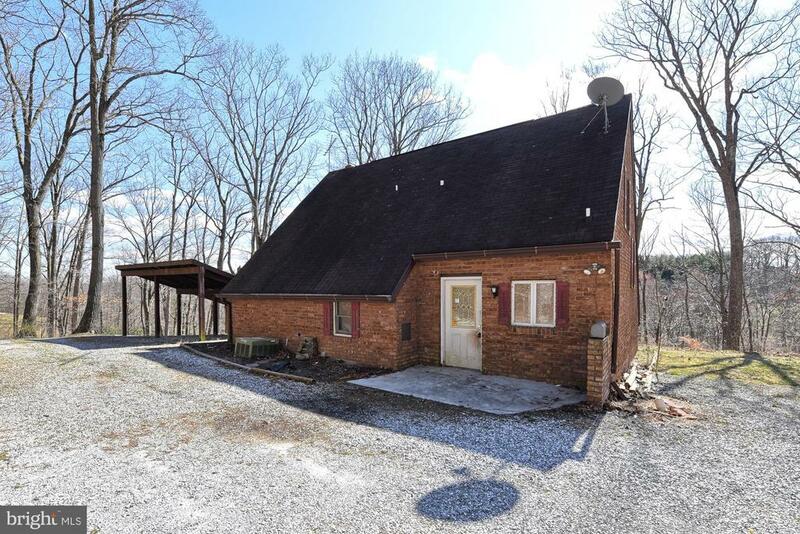 Your new Whittier home or town home is located at the foot of the Catoctin Mountains in Frederick County’s 21702 zip code just a few short miles northeast of downtown Frederick, Maryland. 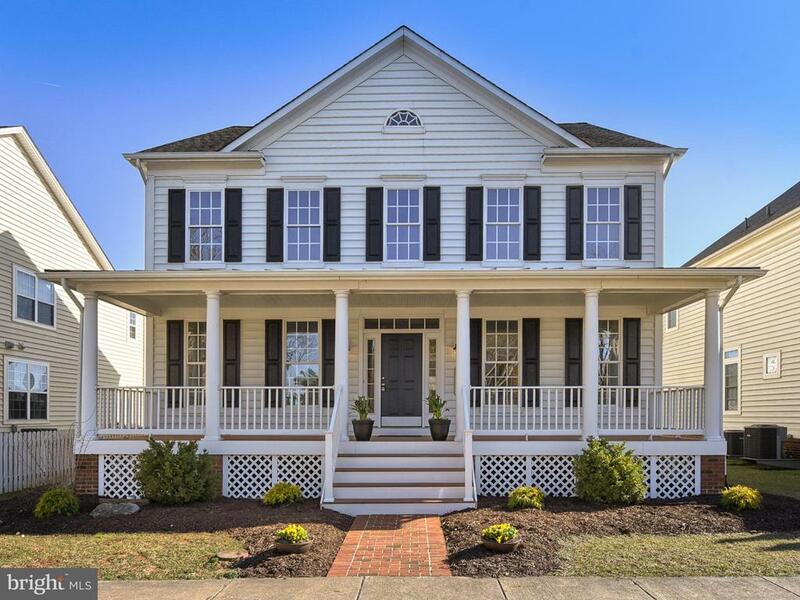 The Whittier homes and town homes enjoy convenient access to Maryland Route 15 with connections to Interstate 70 and Interstate 270, two of suburban Washington DC and Montgomery County’s most traveled commuter routes. Your new Whittier home or town house is also a popular community as a result of its proximity to Fort Detrick, Frederick Community College and the Frederick Research Park and Medical offices on Thomas Johnson Drive. Whittier offers a convenient alternative to Military housing at Ft. Detrick for military personal and civilian contractors and staff. For more information on the Whittier Community, click here. Whittier Real Estate offers housing variety with Single Family homes and Townhomes of various size. Whittier Town homes for sale typically range between $200k to $275k and range in size between 1300 and 2700 taxable square feet. While a single family Whittier home for sale typically ranges between $300k and $550k and range in size between 1500 to 3300 square feet excluding basement space. Your Whittier home for sale has a retail center along its central pond offering residents the convenience of eateries, shops, a barbershop, dry cleaners and boutiques. Additional Retail shopping is within easy reach along Rosemont Avenue and in the nearby area of Clemson Corner. Frederick, MD is a great place to live, see our blog post with more info! Area public schools include Frederick High School, West Frederick Middle School, and Whittier Elementary School which is located within the community, adjacent Whittier Pond.